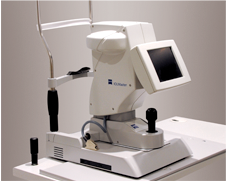 short- or far-sightedness, astigmatism and presbyopia. 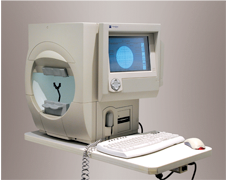 • Sports correction and protection for the eyes. 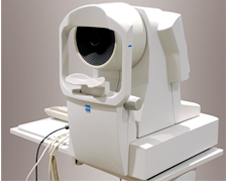 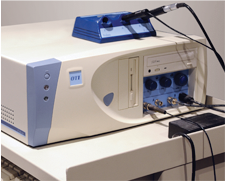 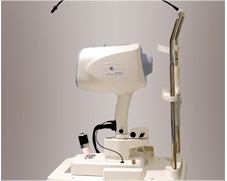 The practice is equipped with state of the art eye examination equipment including automated surface analysis of the front of the eye (Topography), automated refractors, retinal and corneal digital photography, ocular coherence tomography (OCT ), ultrasound (A and B scan), corneal thickness measurement (pachymetry), automated visual field testing (Humphrey ), as well as measurement requirements for pre-cataract surgery.